Eldritch Horror is a cooperative game of terror and adventure in which one to eight players take the roles of globetrotting investigators working to solve mysteries, gather clues, and protect the world from an Ancient One – an elder being intent on destroying our world. Each Anc ient One comes with its own unique decks of Mystery and Research cards, which draw you deeper into the lore surrounding each loathsome creature. 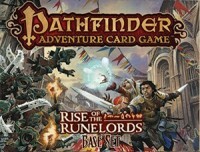 Discover the true name of Azathoth or battle Cthulhu on the high seas. 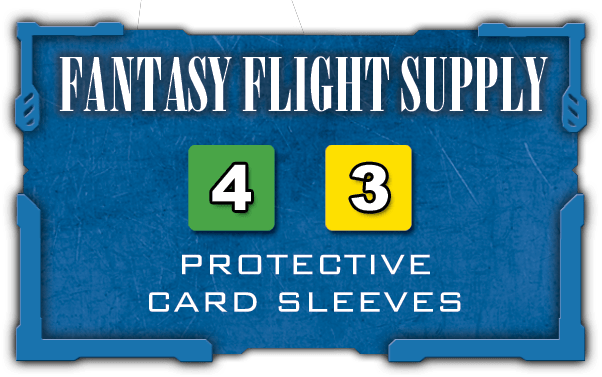 With twelve unique investigators, two hundred-fifty tokens, and over three hundred cards,Eldritch Horror presents an epic, world-spanning adventure with each and every game. pits two starships against each other in quick-paced combat. The players are divided into two teams, each team playing the crew of their ship. The team will win or lose together. The game ends when one side destroys their opponent by causing four points of damage through torpedoes or mines. 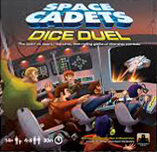 There are no game turns in Space Cadets: Dice Duel. The game continues with players acting as quickly as possible until one side wins.Each player will be in charge of one or more of these stations, or have the overall roll of Captain to coordinate everything.